● was named the Grand Prize winner of a national writing competition. 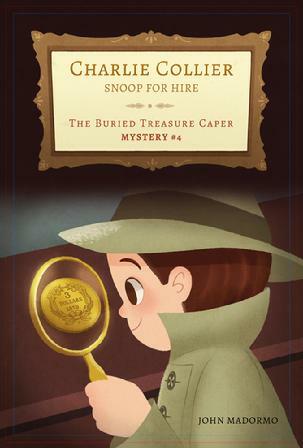 John is the author of a three-book mystery series with Penguin Books for Young Readers entitled Charlie Collier, Snoop for Hire. It is the tale of a 12-year-old private detective who sets up shop in his parents' garage and solves cases for fellow sixth-grade classmates. 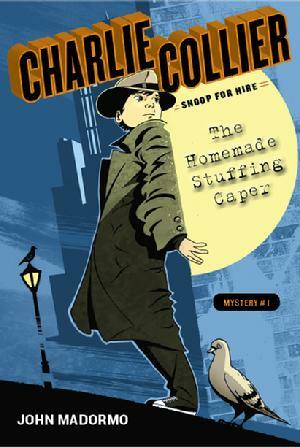 The first book in the series, "The Homemade Stuffing Caper," debuted in 2012. 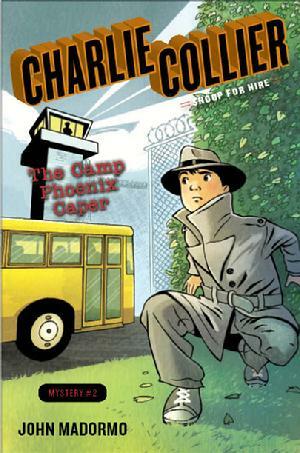 The sequel, "The Camp Phoenix Caper" was released in 2013. 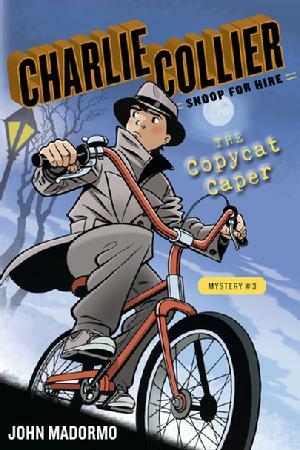 And the third installment, "The Copy Cat Caper," hit bookstore shelves in 2014. Visit the official Charlie Collier, Snoop for Hire website. 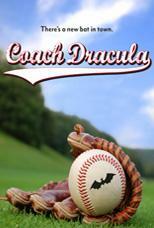 "Coach Dracula" is currently in pre-production. John's comedy screenplay, "The Boys' Club," finished in 2nd Place in the Comedy Division at the Chicago Screenwriters Network Midwest Screenwriting Contest. "The Boys' Club" reached the Semi-Finals of the Scriptapalooza International Screenplay Competition. "The Boys' Club" was also a Top Ten Finalist in the Best Comedy division of the Golden Brad Awards. John was recently named the Grand Prize Winner of the Reno Film Festival's Annual Synopsis Contest for his family comedy screenplay, "Paulie Perkins, P.I." He also won the Best Family Film Synopsis in this same competition. A year later, John won the Best Family Film Synopsis again at the Reno Film Festival's Annual Synopsis Contest for his family comedy adventure screenplay, "Dream Machine." He was a Finalist in the WriteMovies.com International Writing Competition. 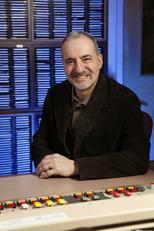 He was also a Quarter-Finalist in the PAGE International Screenwriting Awards Competition. THE GHOST OF LIZARD LIGHT by Elvira Woodruff, for Flatiron Films (producers of the 2000 release "Pay It Forward" starring Kevin Spacey and Helen Hunt).